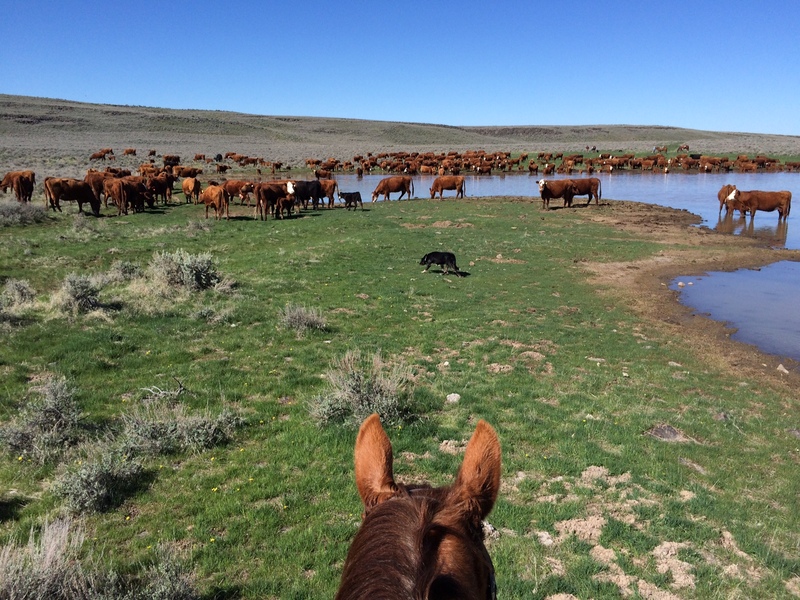 Bob Skinner’s ranch was homesteaded by his Great Great Grandfather in 1863, and now has its seventh generation involved in ranching operations. 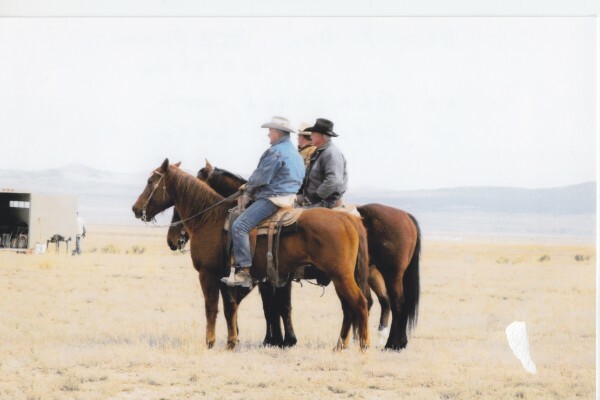 Although his grandchildren are still in school, they have learned the family business and help their fathers – Bob’s two sons – and grandfather take care of the land and rangelands on which the ranch’s cattle graze. 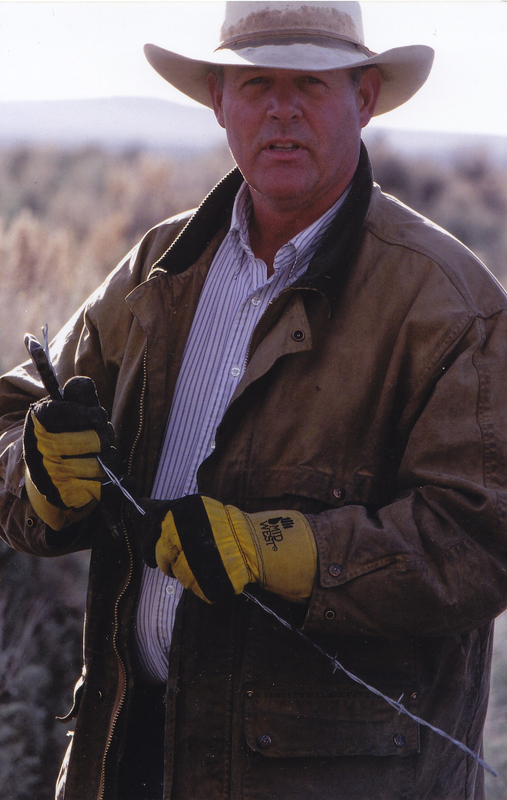 According to Bob, the Skinner Ranch’s use of public lands is a vital part of their operation. “We live in the high desert of Southeast Oregon, so we get extreme temperature swings through the different seasons, from highs of 100 degrees in the summer to lows of well below zero in the winter.” The Skinners graze cattle on their Bureau of Land Management (BLM) allotments in the spring and summer, and then return to their private property in the fall and winter. 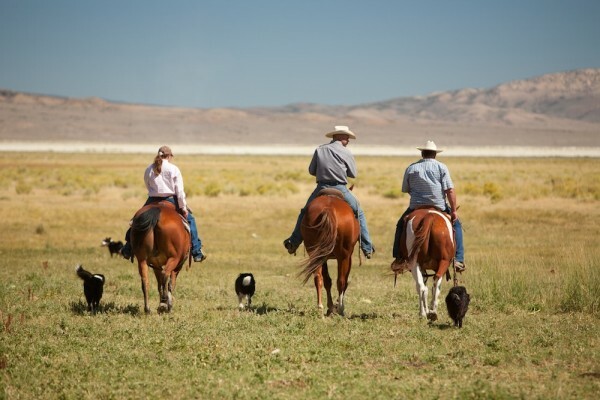 As regulations continue to change and impact ranching communities, family businesses continually try to adapt and keep up with the new rules, but at times, they don’t make sense for the range or the region’s wildlife populations. Bob even invested his own money in an airplane to check on pipelines every 48 hours in order to cut costs and more effectively manage the water sources that cattle and wildlife in the high desert rely on, without leaving a “footprint on the ground.” He often sees wildlife benefiting not only from these water sources, but the vast, healthy, open spaces private lands provide.